“The Convention is a major achievement. It represents the will and determination of African States and peoples to address and resolve the problem of internal displacement in Africa.” – Dr Chaloka Beyani, United Nations Special Rapporteur on the human rights of internally displaced persons, 23 October 2010. The adoption of the Convention for the Protection and Assistance of Internally Displaced Persons (IDPs) in Africa by the African Union (AU) in October 2009 has been described as an historic accomplishment. The so-called Kampala Convention is the first legally binding regional instrument in the world to impose on states the obligation to protect and assist IDPs. However, to enter into force and become legally binding, the Convention has to be ratified by 15 countries. Since it was endorsed in Kampala, a growing number of states have shown their determination to refrain from acts that would defeat the object and purpose of the Convention by signing it, but the number of ratifications remains insufficient. It has been signed by 31 of the 53 AU member states, but only ratified by seven, Uganda, Sierra Leone, Chad, CAR, Zambia, Gabon and Somalia. 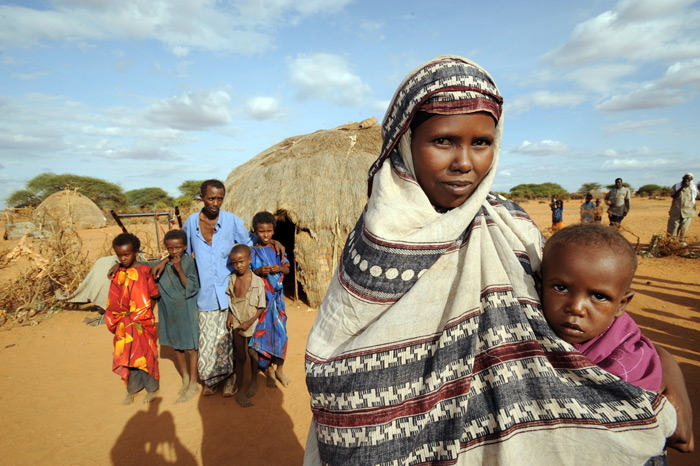 The Convention applies to displacement caused by a wide range of causes – from conflict and human rights violations to natural or man-made disaster and development projects – and provides standards for the protection of people from arbitrary displacement, the protection of IDPs while they are displaced and durable solutions to their displacement. Posted on March 25, 2011 April 2, 2011 by NGO MigrationPosted in WUNRN UpdateTagged Africa, displaced persons, Kampala Convention, United Nations.